Need a pick-me-up? Pokémon and trainers alike will always have your back. 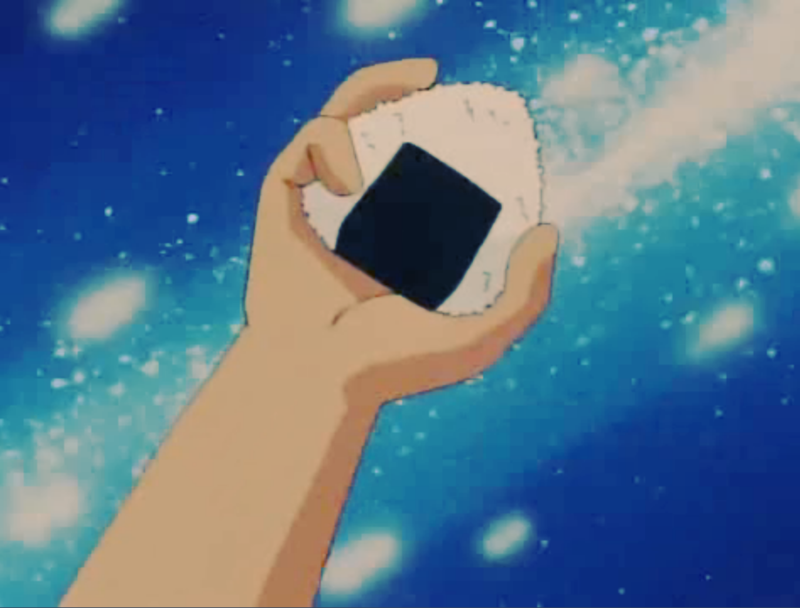 Pokémon is restoring faith one quote at a time! 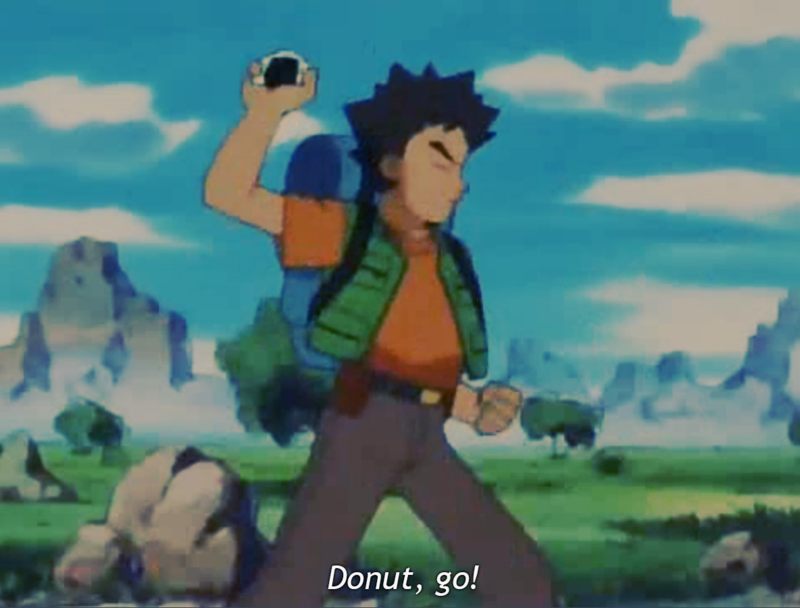 Brock's Doughnuts Are Universally Effective!